Canine “normal” body temperature range is 100.5 – 102.5 Fahrenheit (38 – 39.2 Celsius). 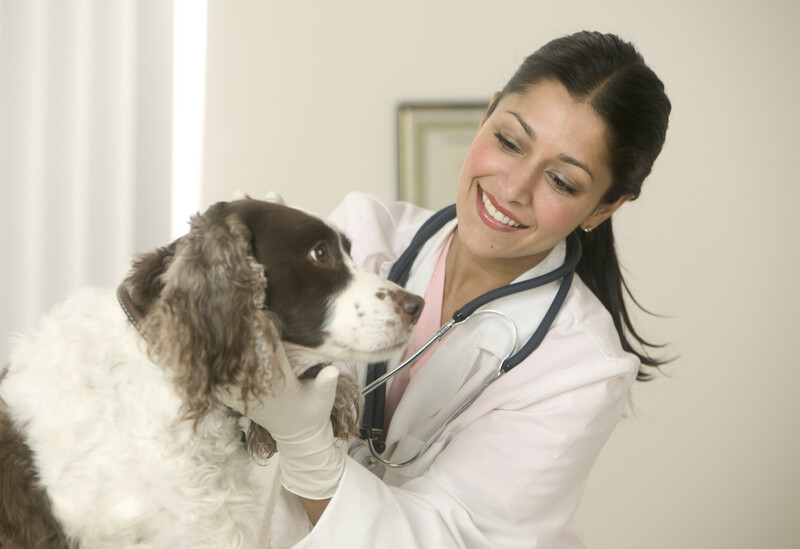 A body temperature below 100 or above 103F warrants a call to your veterinarian. 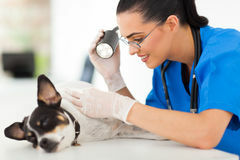 Body temperature in dogs is most often measured rectally, ear thermometers can also be used, but it can be difficult to get an accurate reading. Gauging body temperature by the moistness of the nose or how warm the ears feel is not reliable. Respiratory rate is the number of breaths per minute. Normal respiratory rates are assessed when the dog is resting. A dog that is in pain, having heart or respiratory problems, suffering from heatstroke, or simply excited will usually have increased respiratory rates. It is important to gauge the overall situation and condition of the animal to assess the respiratory rate. Larger dogs have slower rates than small dogs, and dogs that are in good physical shape will have lower heart rates than dogs of similar age and size who are not physically fit. 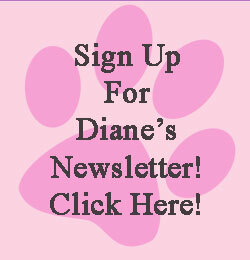 Puppies typically have higher heart rates, up to 180 beats per minute is normal up to one year of age.